Last week one of our favorite news sites, Alternet, posted an excerpt from The Modern Utopian. The Excerpt was voted one of the top stories of the week, and the comments from wise old hippies, jaded gen-xers, new progressives, and wooly wizards were as good as the excerpt. Check it out online here. 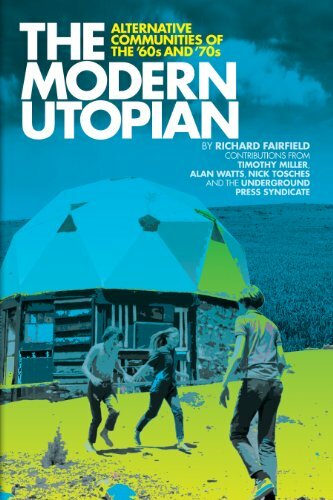 Read more or purchase The Modern Utopian here.